The rule of law is becoming the rule of men. Listen to the Trumpet Daily radio program that aired on February 16. America’s left has worked for years under the belief that the United States Constitution is an evolving, “living” document. The danger of this approach is that it empowers government and diminishes the true meaning of a democracy. 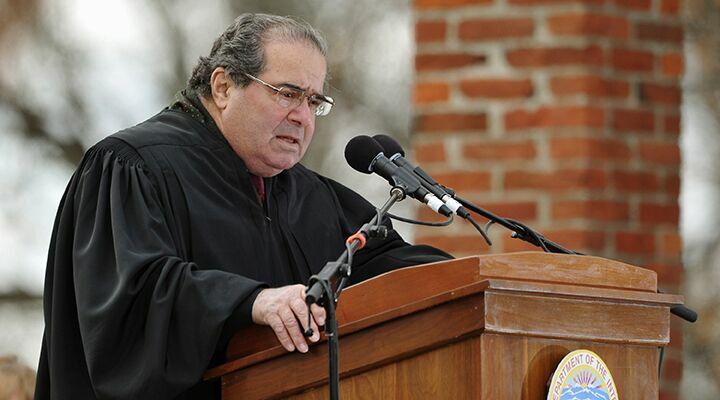 The late Justice Antonin Scalia was on a mission to rein in the runaway Supreme Court. On today’s program, Stephen Flurry asks what’s next for the judicial branch of America’s government after the death of a strict originalist who defended the rule of law.